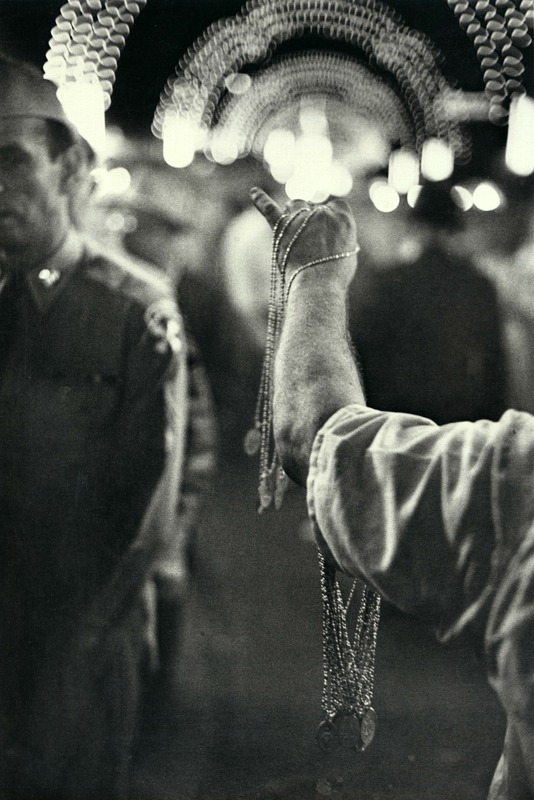 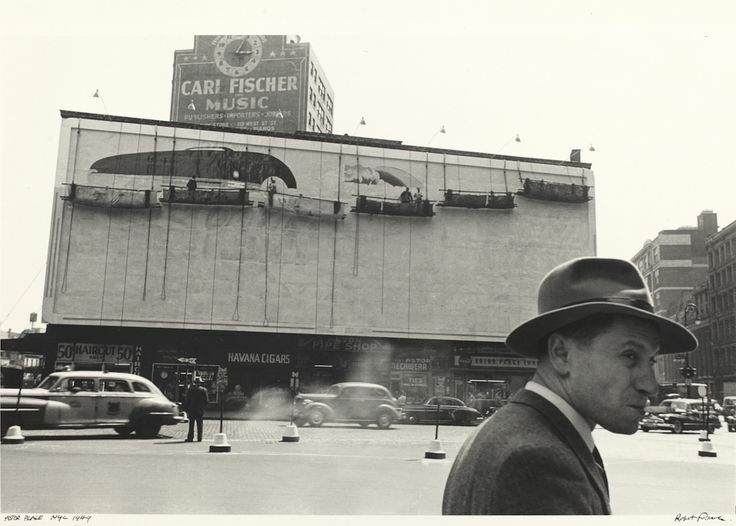 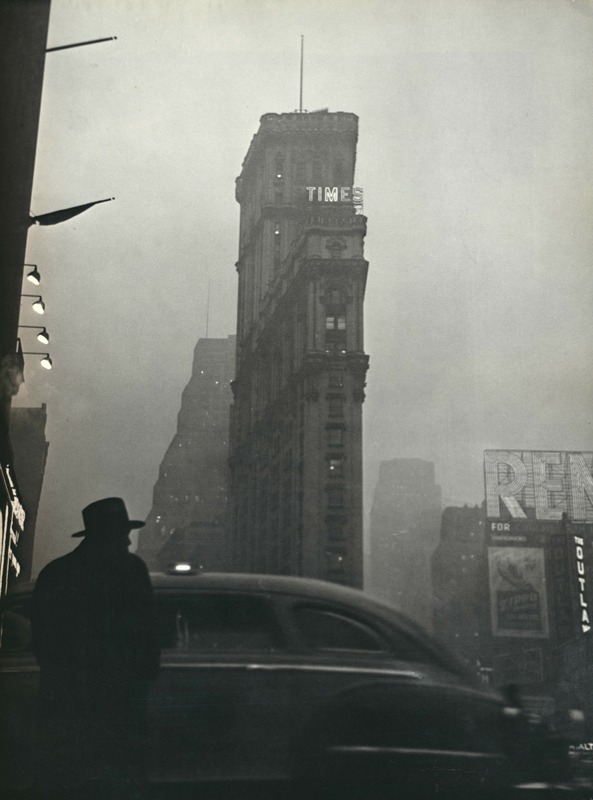 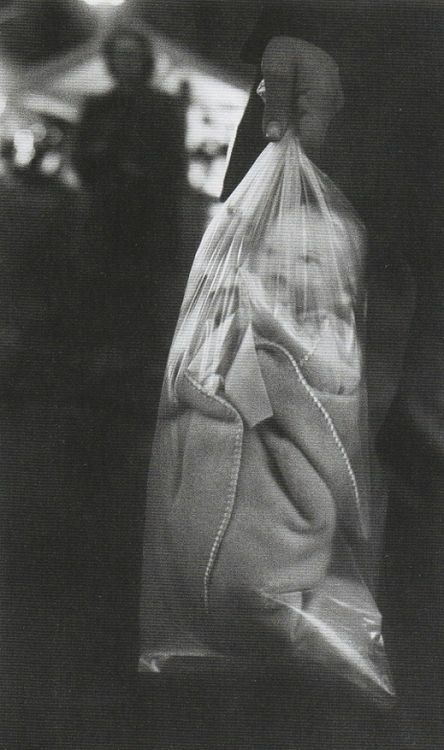 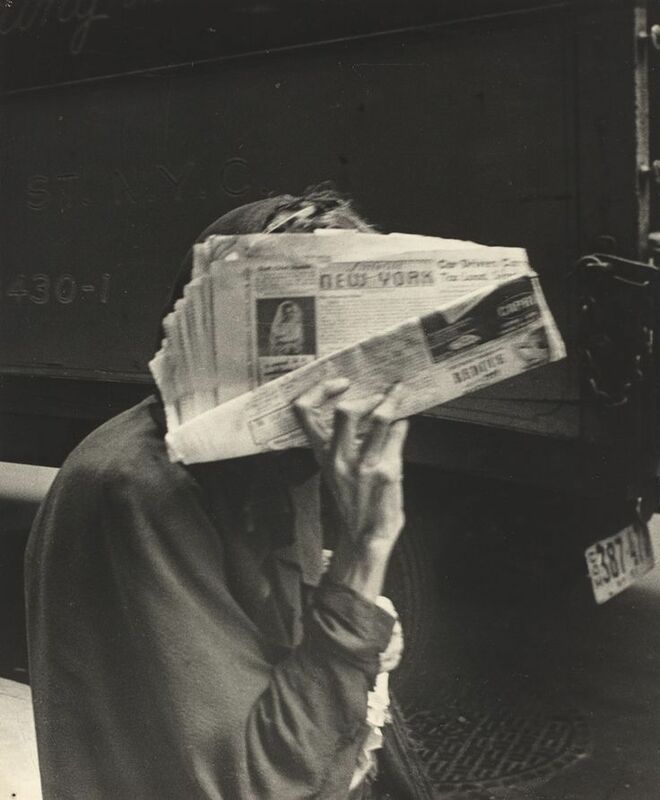 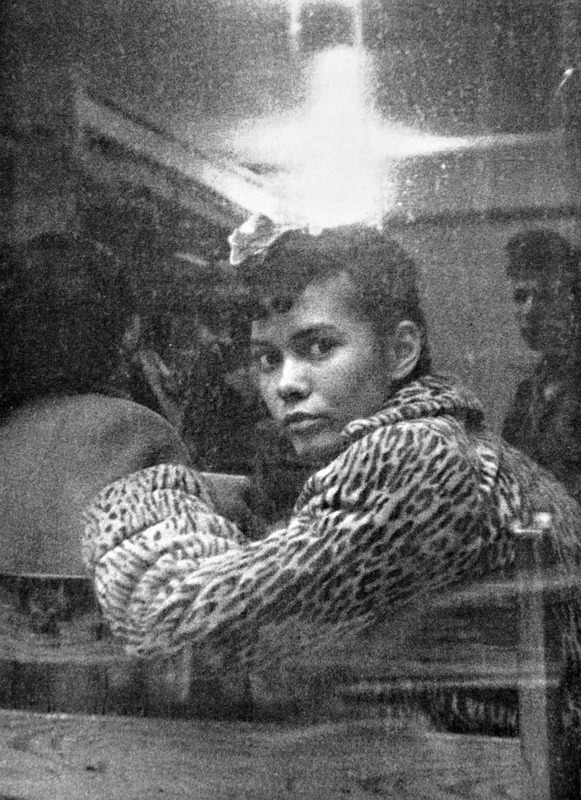 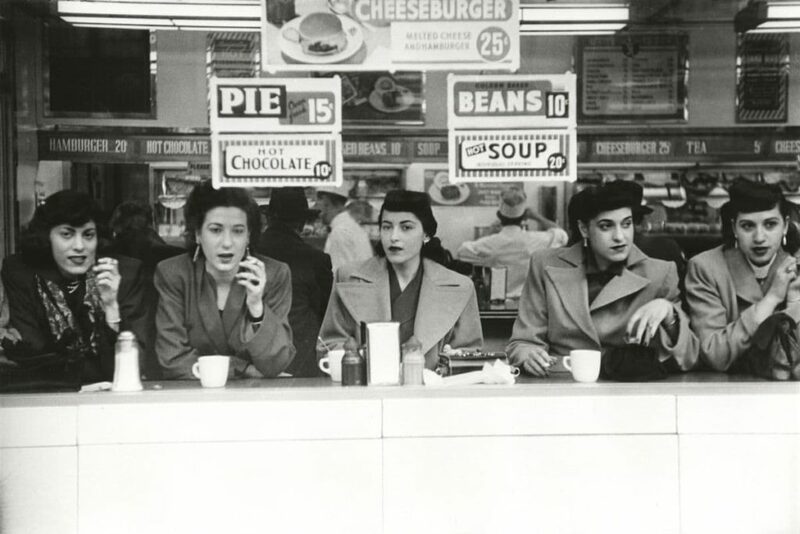 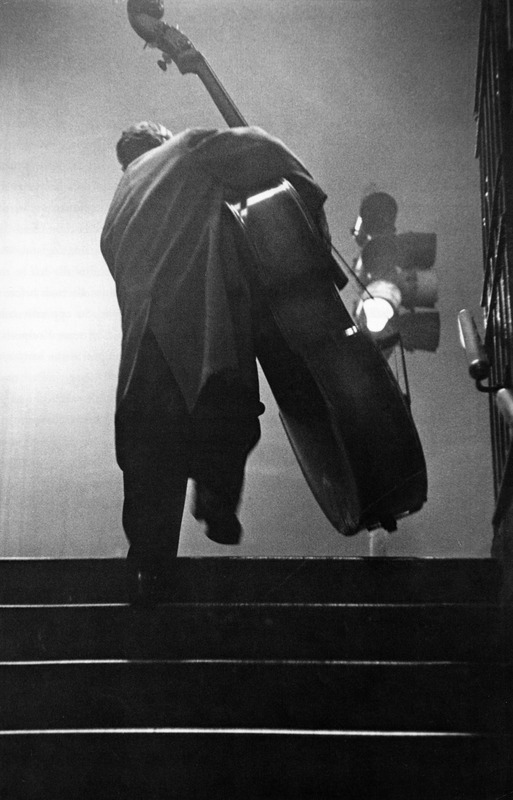 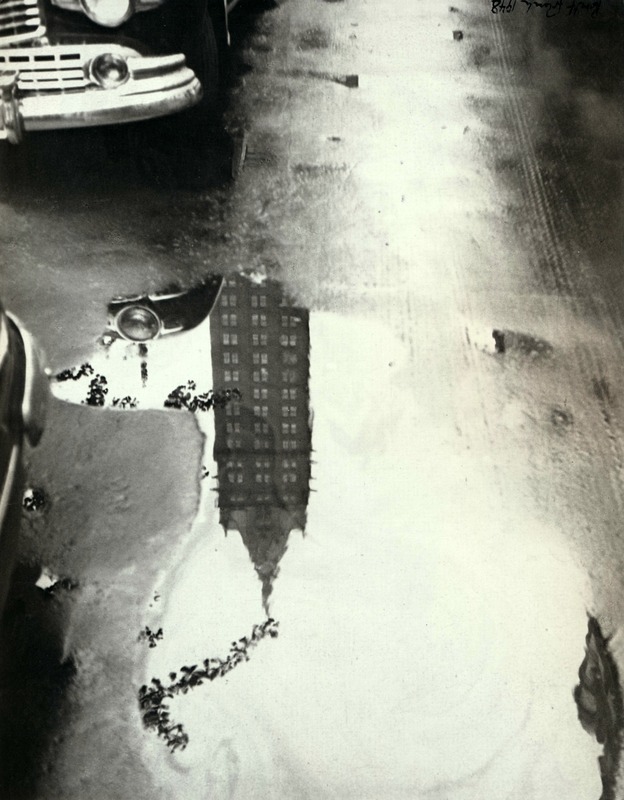 Robert Frank: Street Photography, New York 1947-1953. 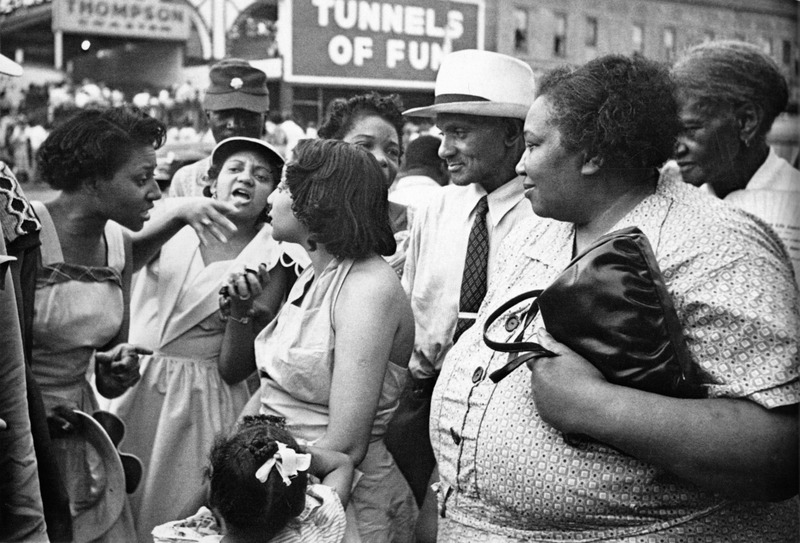 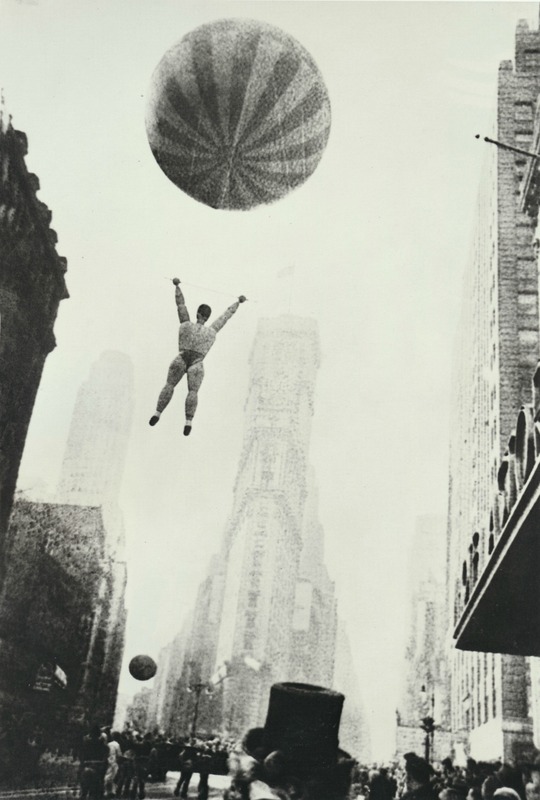 This entry was posted in Photographers, Street Photography and tagged 11th Street and Broadway New York 1951, 14th Street White Tower New York City 1948, Astor Place New York City 1949, Central Park South 1948, Coney Island 1947-1951, Doll New York 1949, Medals New York 1951, Men of Air New York 1947, New York City, New York City Subway 1953, NYC for A.B. 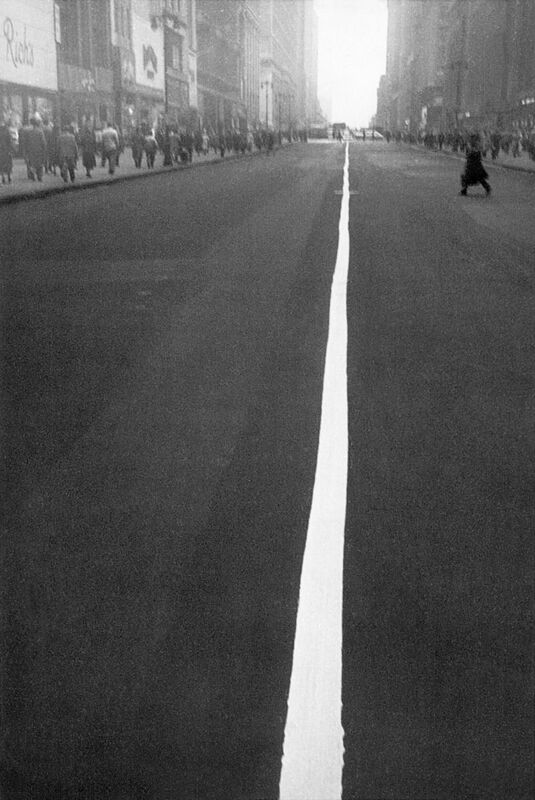 1947, Robert Frank, Street Line New York 1951 on May 29, 2018 by jwalsh2013.